For reliable on-the-job warmth. 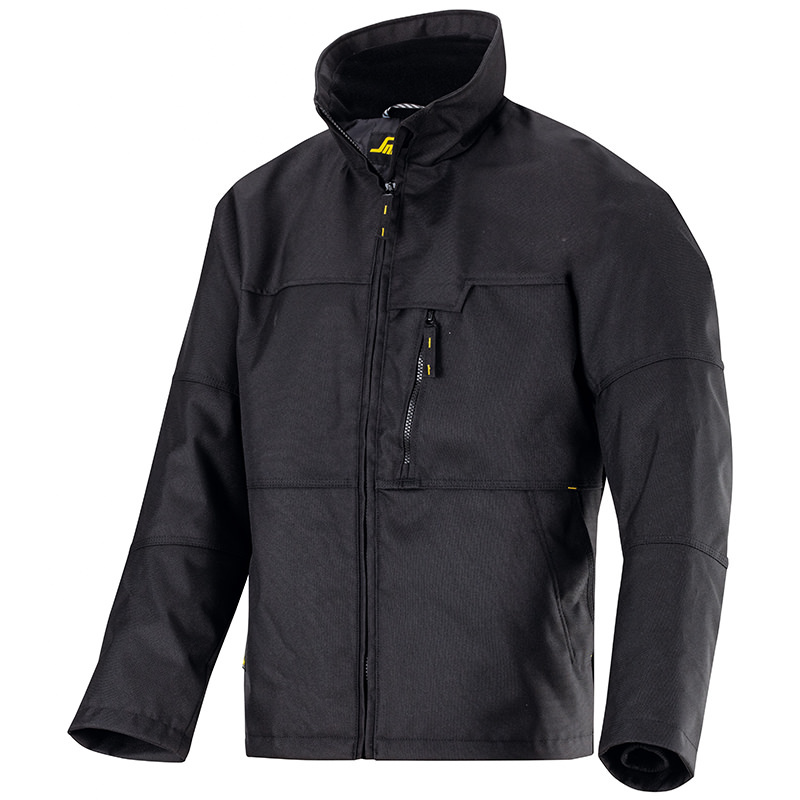 A rugged winter jacket with smooth quilt liner and ergonomic cut for real working comfort and maximum freedom of movement. True pre-bent sleeves anticipating a natural working position. High cut front for easy access to trouser pockets. Shaped back that follows the natural shape of the body, extra long for protection in all positions.